Central Maryland. Last updated: 8/4/2012. 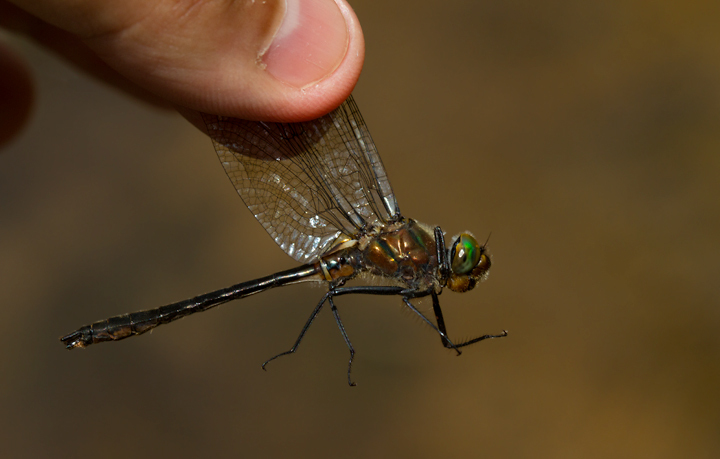 Above: An American Emerald in Garrett Co., Maryland (7/8/2012). 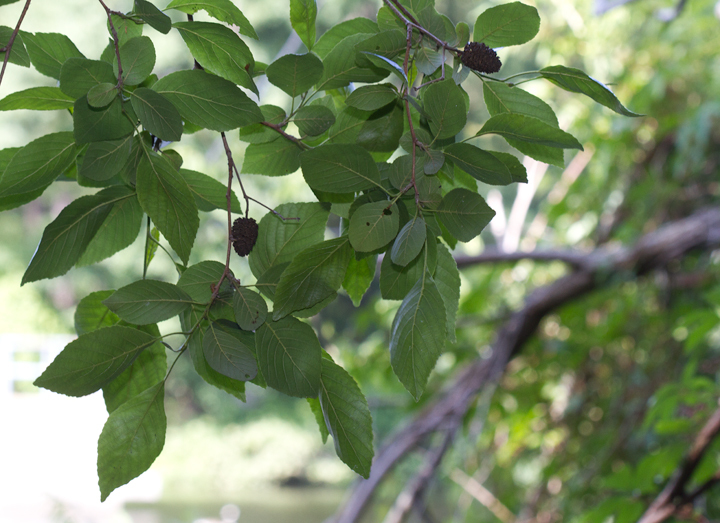 Below: American Strawberry Bush in Worcester Co., Maryland (6/17/2012). 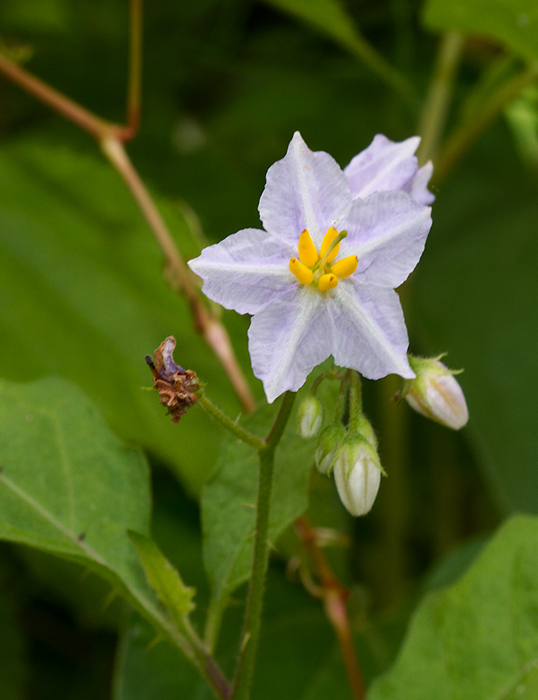 Below: Carolina Horsenettle blooming in Worcester Co., Maryland (6/17/2012). 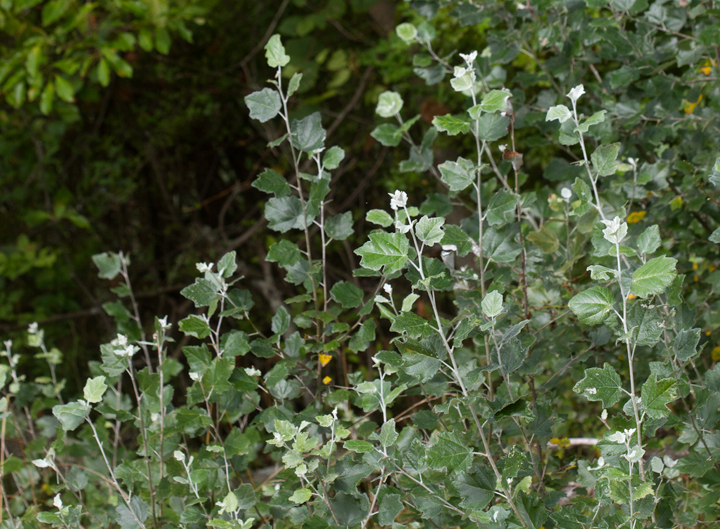 Below: Common Buttonbush blooming in Dorchester Co., Maryland (6/17/2012). 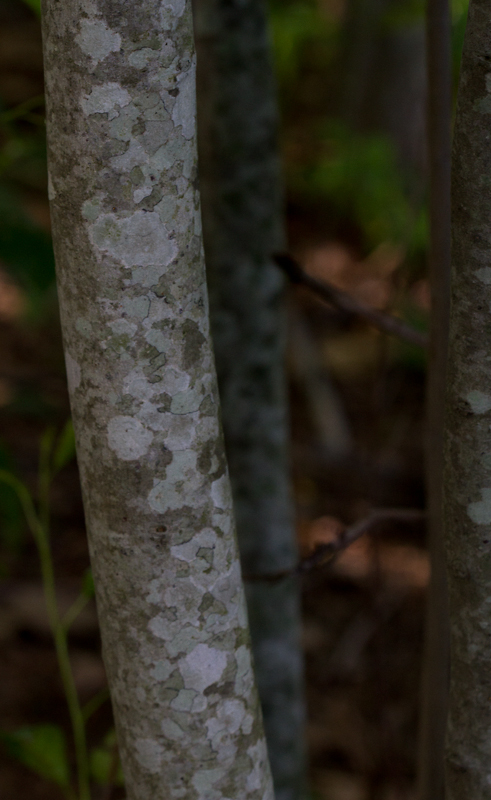 Below: Seaside Alder in Wicomico Co., Maryland (7/8/2012). 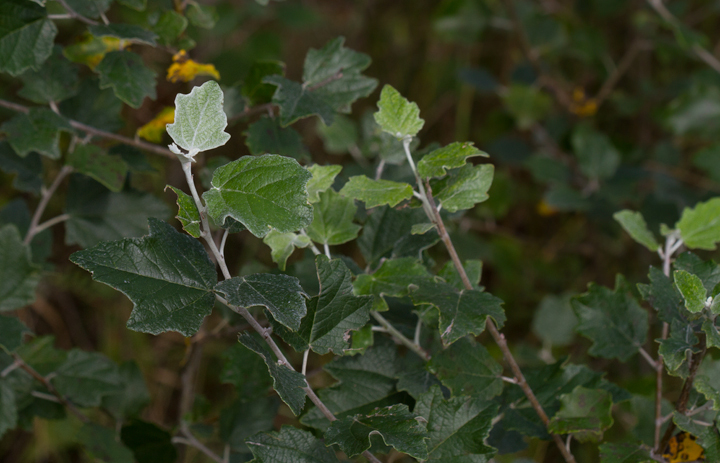 Seaside Alder is rare and local throughout its range (G3) and a Maryland watch list species (S3.1). 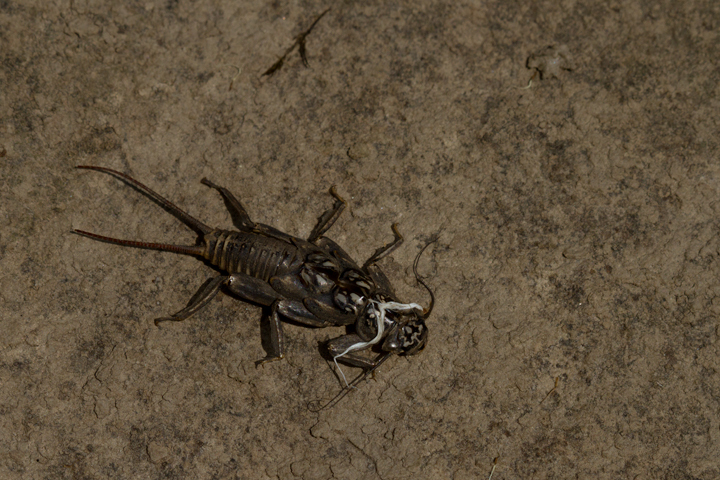 It is known from just three disjunct populations in Georgia, Oklahoma, and Maryland/Delaware. 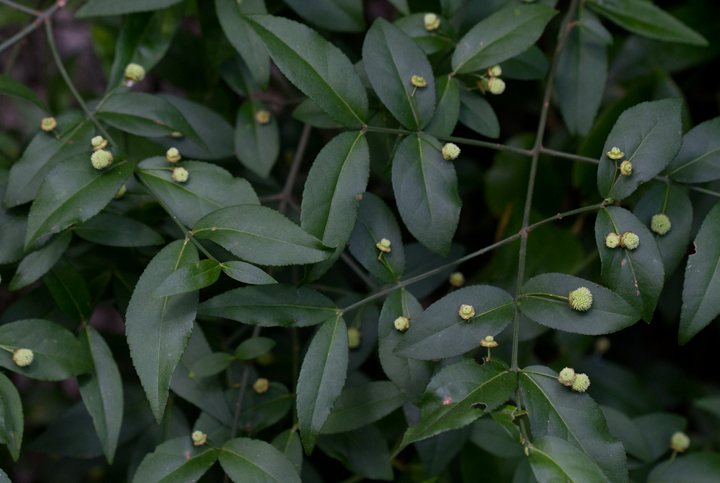 Note the leaf shape and especially the relatively large size of the cones. 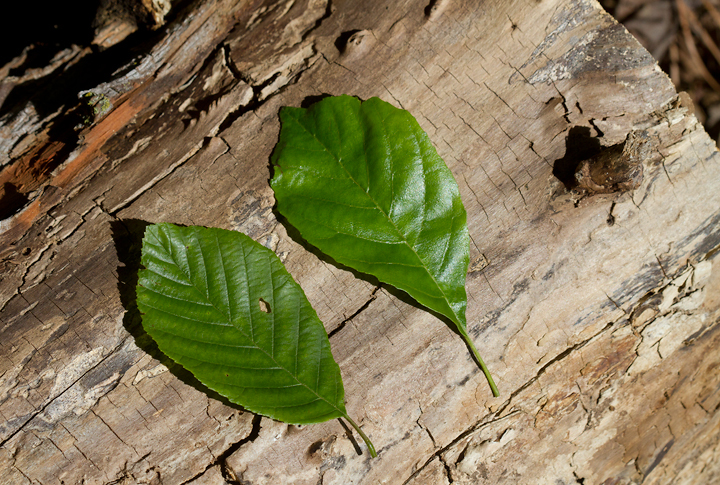 Below: A comparison of Smooth Alder (left) and Seaside Alder(right). 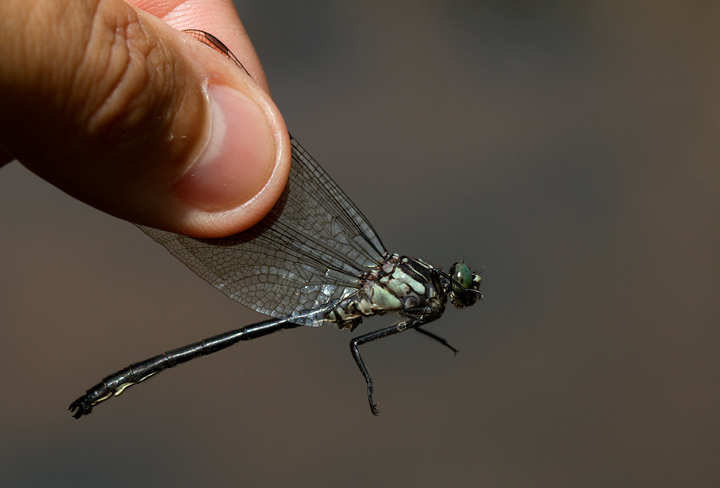 Below: An Eastern Least Clubtail in Garrett Co., Maryland (7/8/2012). 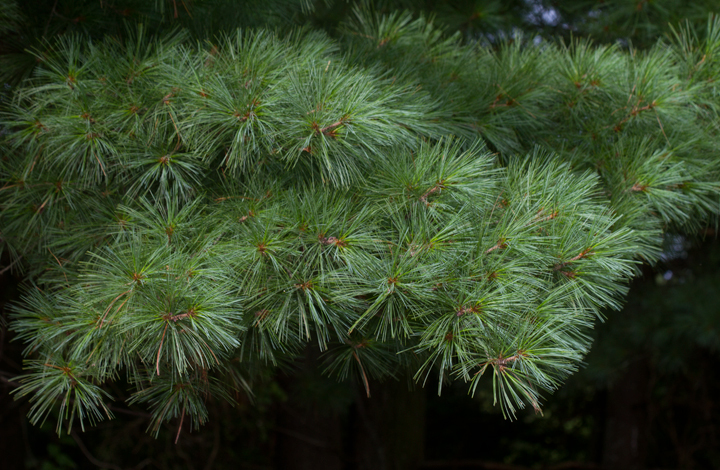 Below: Virginia Pine in Anne Arundel Co., Maryland (7/15/2012). 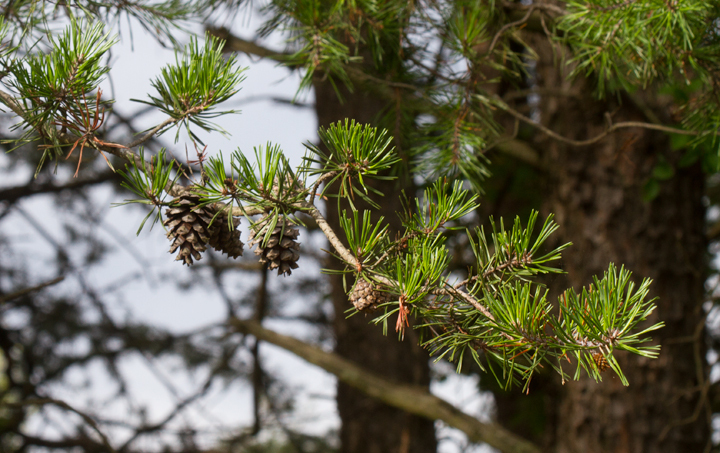 Below: Eastern White Pine in Anne Arundel Co., Maryland (7/15/2012). 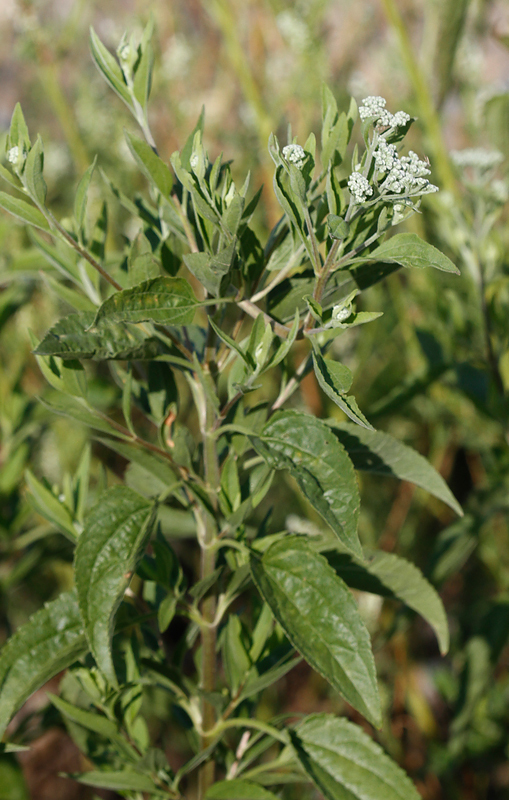 Below: Boneset in Dorchester Co., Maryland (6/17/2012). 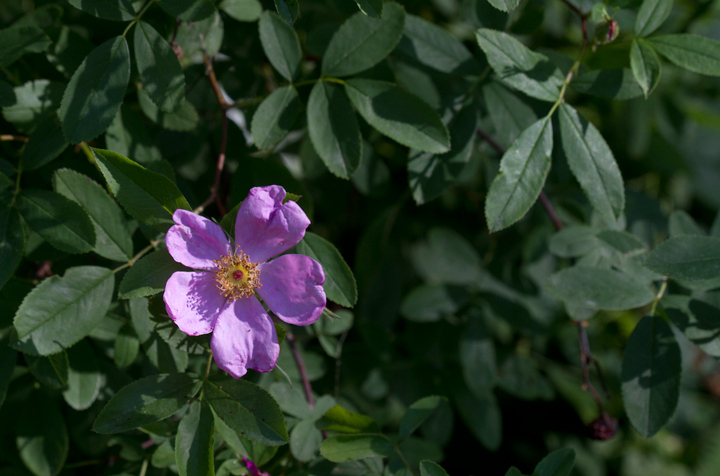 Below: Carolina Rose blooming in Dorchester Co., Maryland (6/17/2012). 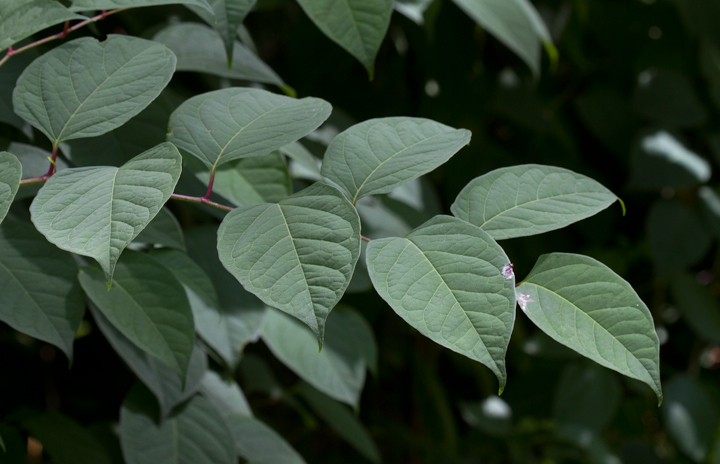 Below: Japanese Knotweed, a terrible invasive, in Worcester Co., Maryland (6/17/2012). 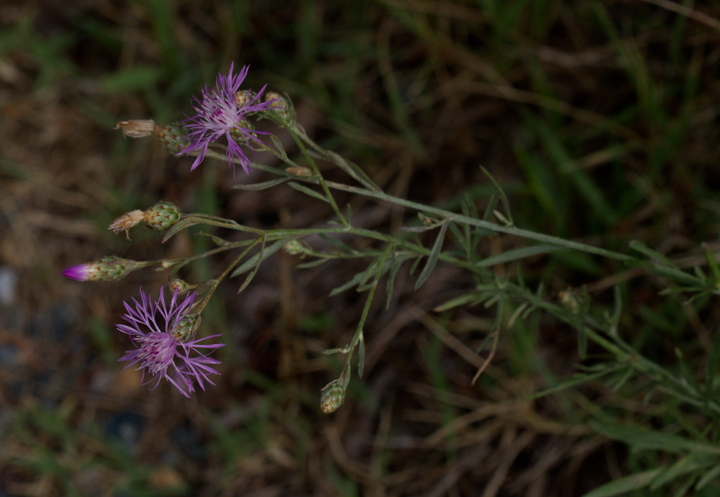 Below: Japanese Knapweed, also a terrible invasive, in Anne Arundel Co., Maryland (7/15/2012). 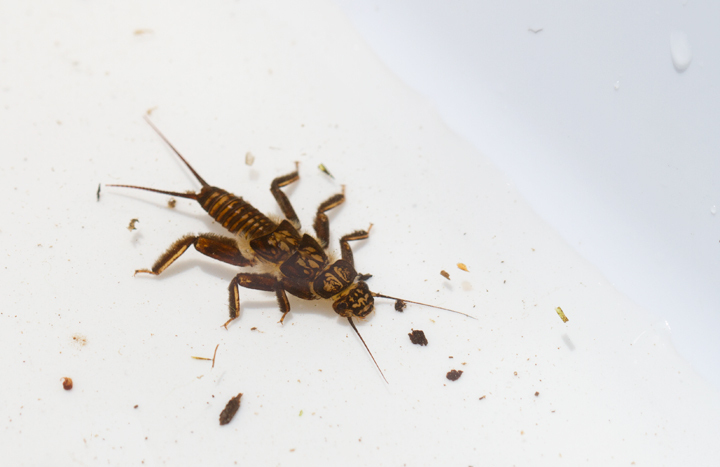 Below: A Golden Stone larva in Garrett Co., Maryland (7/8/2012). 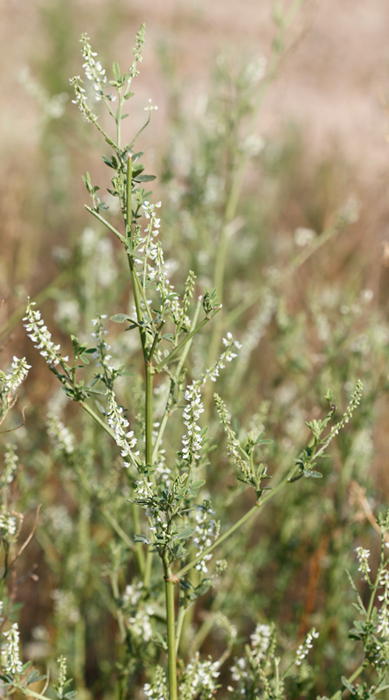 Below: White Sweet-clover in Anne Arundel Co., Maryland (7/28/2012). 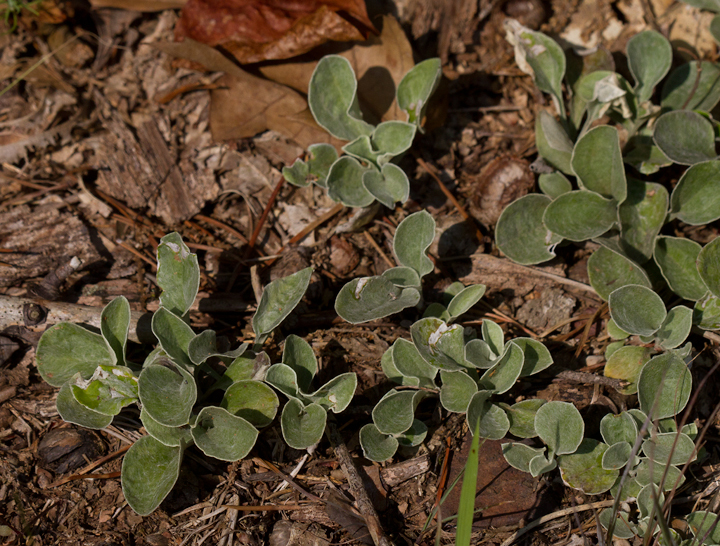 Introduced, but popular with native insects. 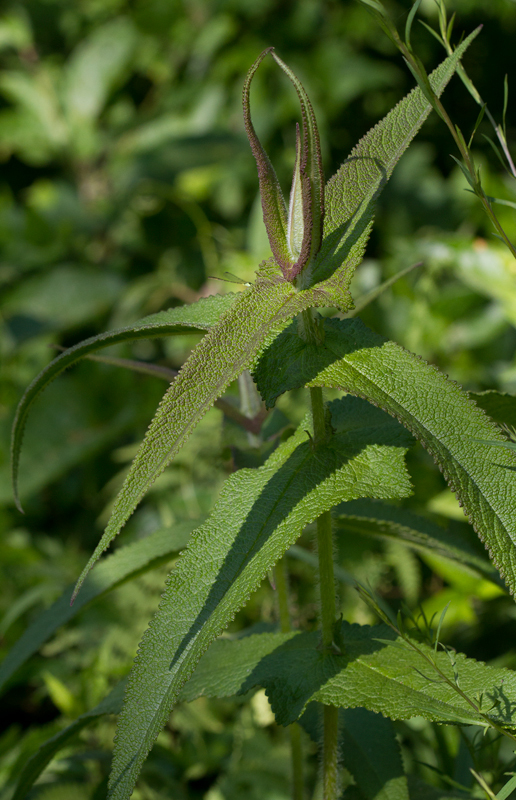 Below: Late-flowering Thoroughwort at Swan Creek, Anne Arundel Co., Maryland (7/28/2012). 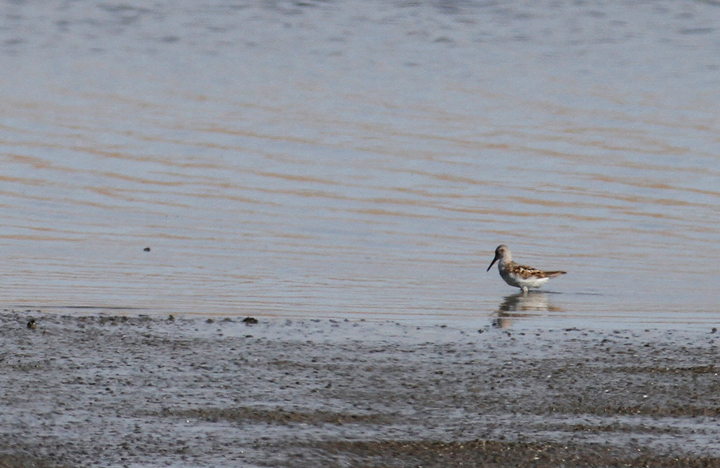 Below: A Western Sandpiper passing through Anne Arundel Co., Maryland (7/28/2012). 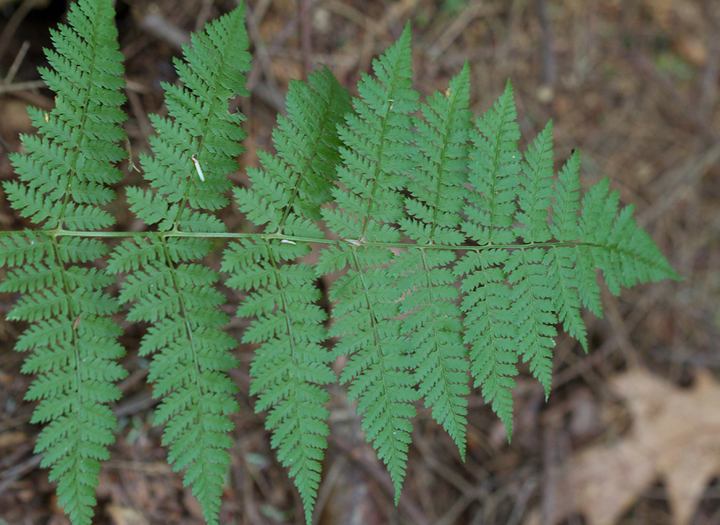 Below: A Common Polypody fern in Allegany Co., Maryland (4/19/2008). Below: Field Chickweed at Soldier's Delight, Baltimore Co., Maryland (7/1/2012). 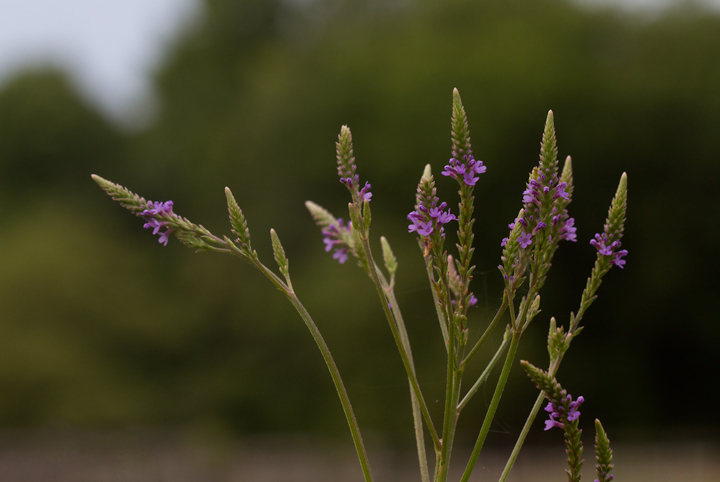 Below: Swamp Verbena, also known as Blue Vervain, in Anne Arundel Co., Maryland (7/15/2012). 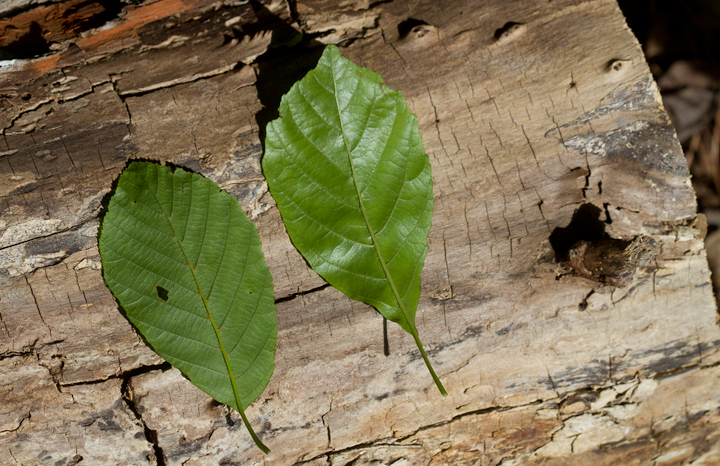 Below: American Basswood leaves in Garrett Co., Maryland (7/8/2012). 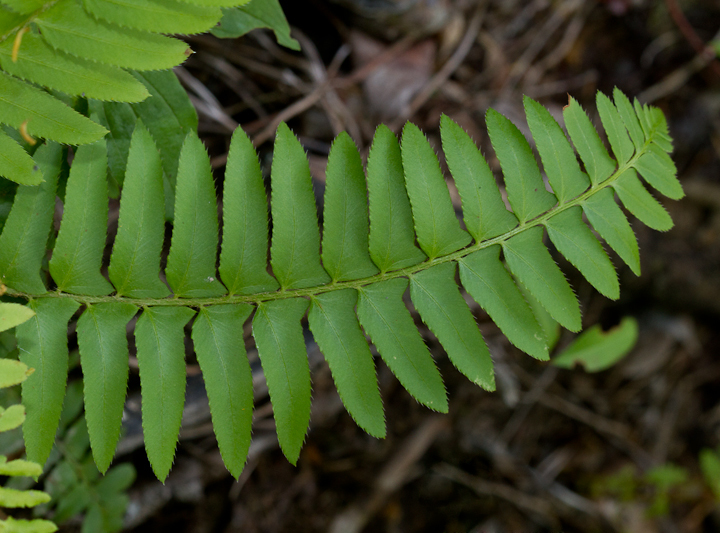 Below: Christmas Fern in Garrett Co., Maryland (7/8/2012). 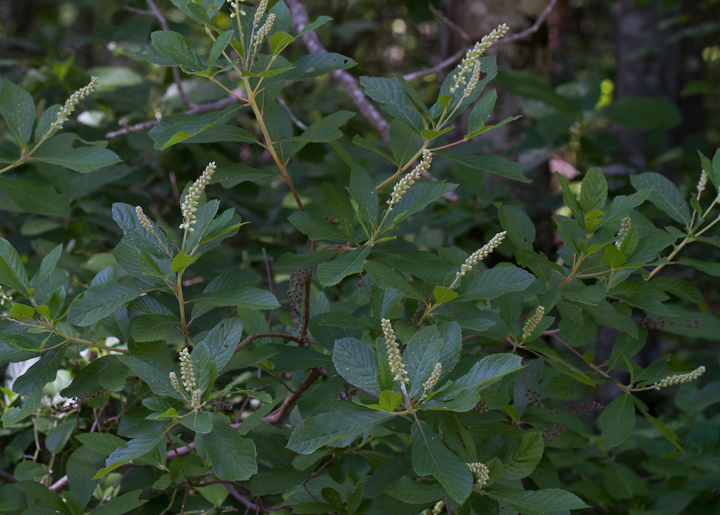 Below: Coastal Sweet Pepperbush in Dorchester Co., Maryland (6/17/2012). 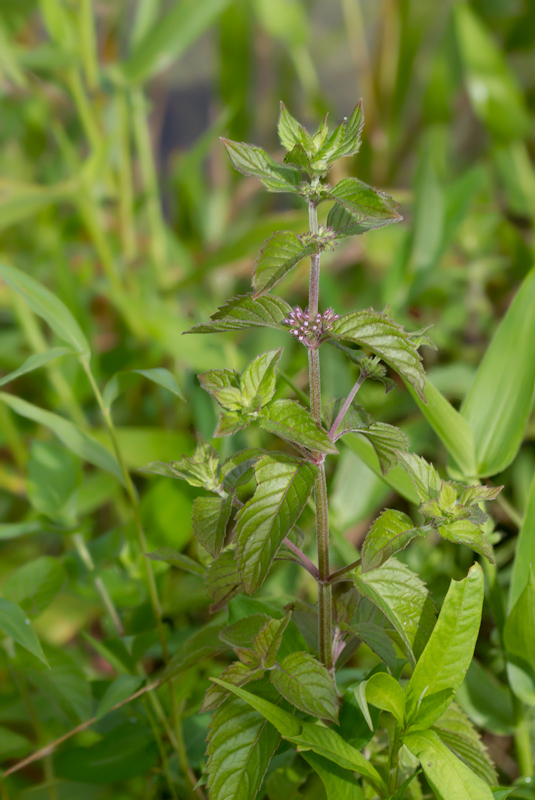 Below: Field Mint at the Patuxent Research Refuge, Anne Arundel Co., Maryland (7/15/2012). 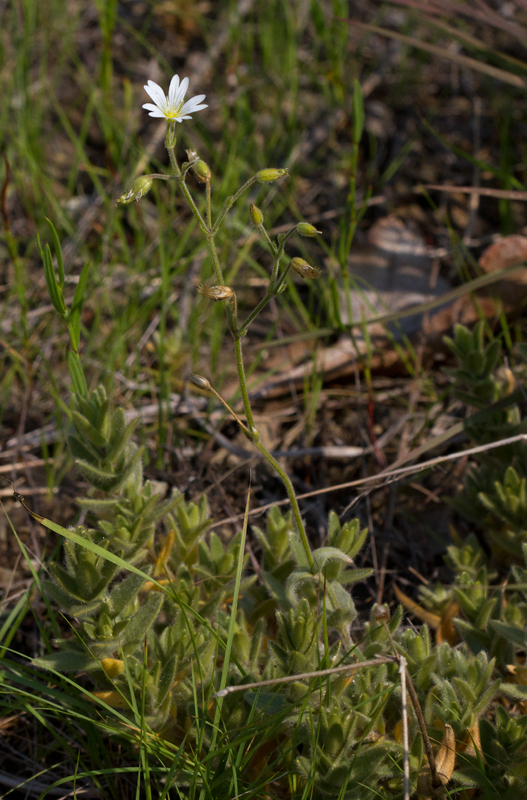 Below: Field Pussytoes in Baltimore Co., Maryland (7/1/2012). 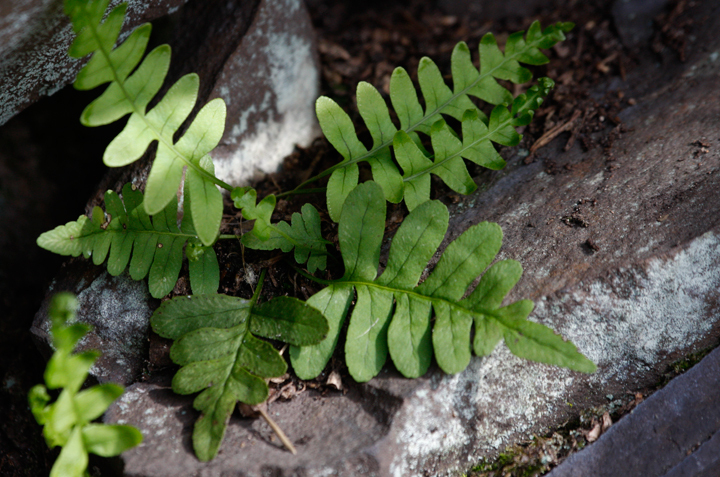 Below: Rattlesnake Fern in Garrett Co., Maryland (7/8/2012). 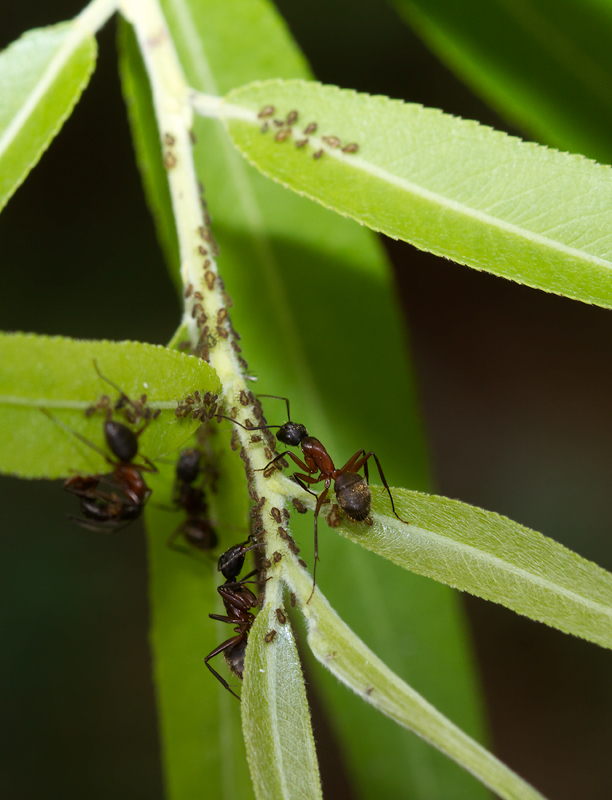 Below: Ants farming aphids on a Black Willow in Anne Arundel Co., Maryland (7/15/2012). 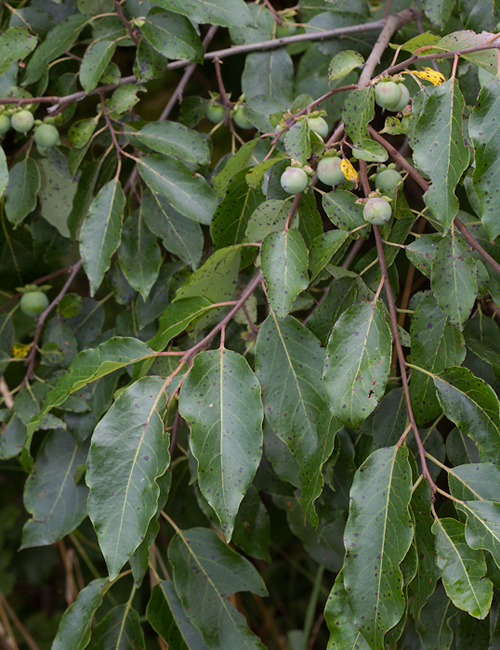 Below: Persimmon with unripe fruit in Anne Arundel Co., Maryland (7/15/2012). 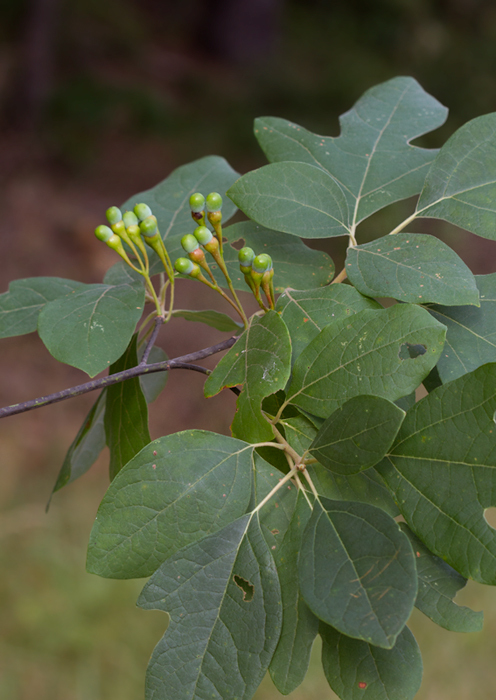 Below: Sassafras with unripe fruit in Anne Arundel Co., Maryland (7/15/2012). 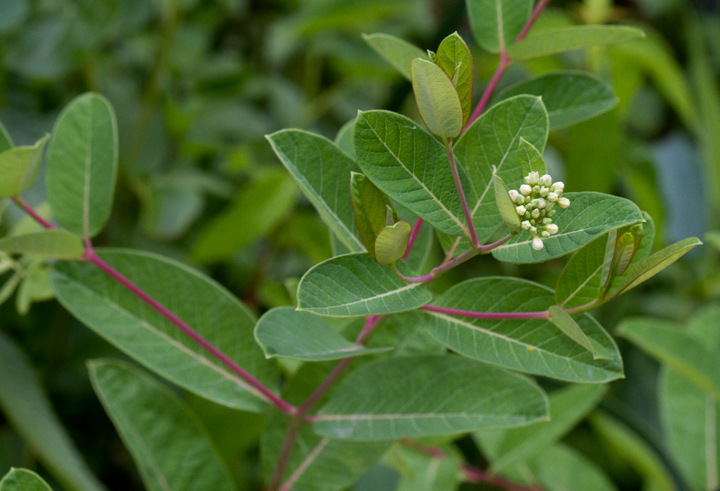 Below: Indian Hemp in Worcester Co., Maryland (6/17/2012). 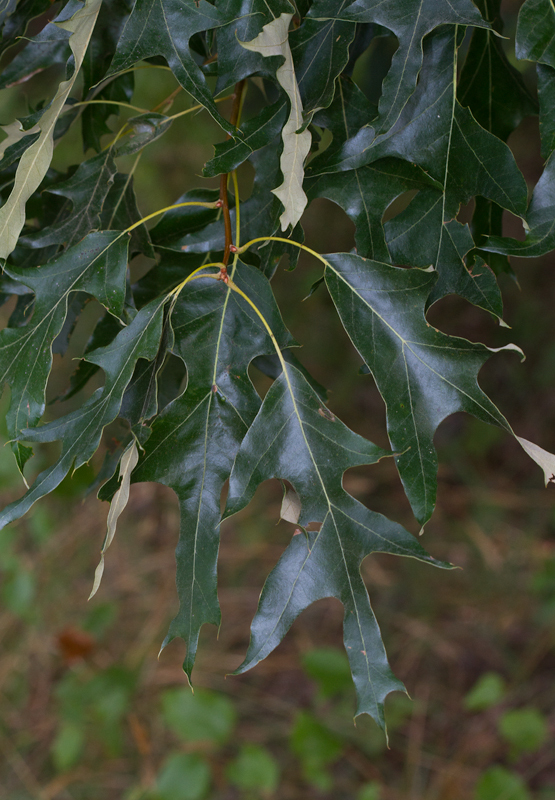 Below: Southern Red Oak leaves in Anne Arundel Co., Maryland (7/15/2012). 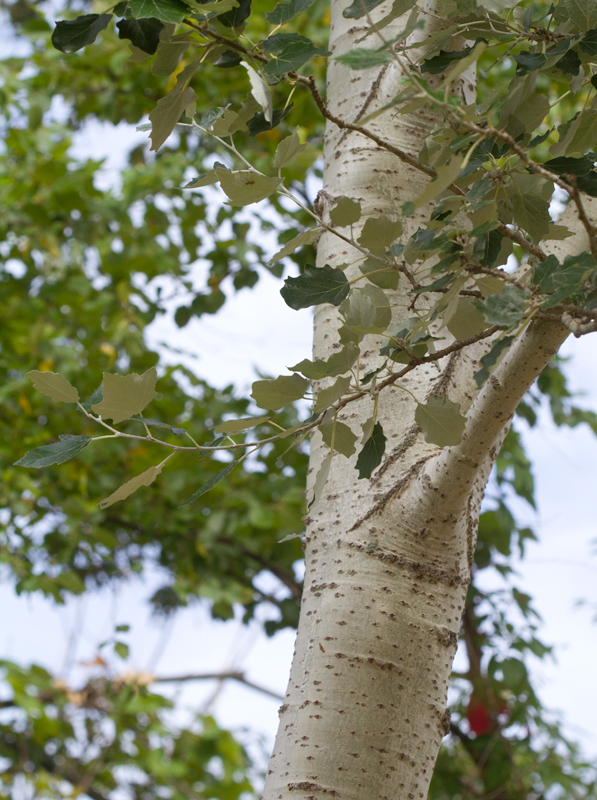 Below: White Poplar in Anne Arundel Co., Maryland (7/15/2012). 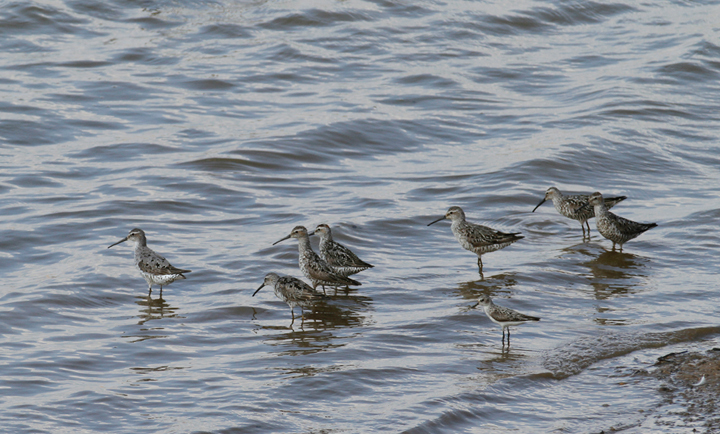 Below: Stilt Sandpipers at Swan Creek, Anne Arundel Co., Maryland (7/28/2012). 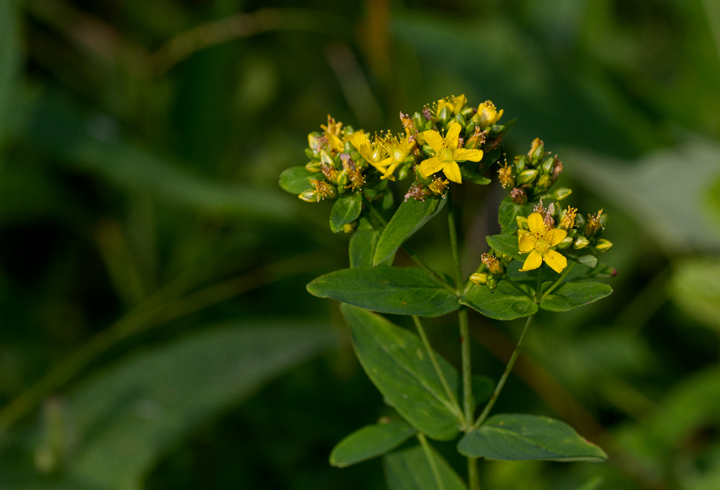 Below: A St. Johnsworst species blooming in Garrett Co., Maryland (7/8/2012). 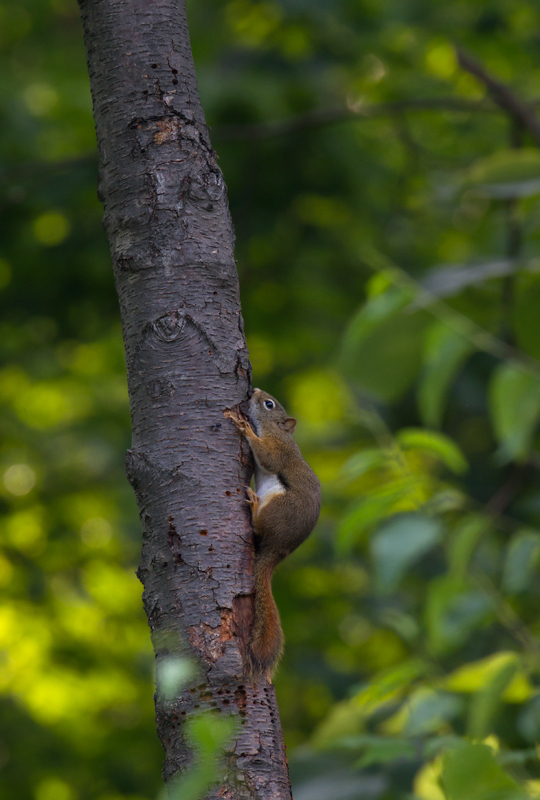 Below: A Red Squirrel drinking from active Yellow-bellied Sapsucker drill wells in Garrett Co., Maryland (7/8/2012). 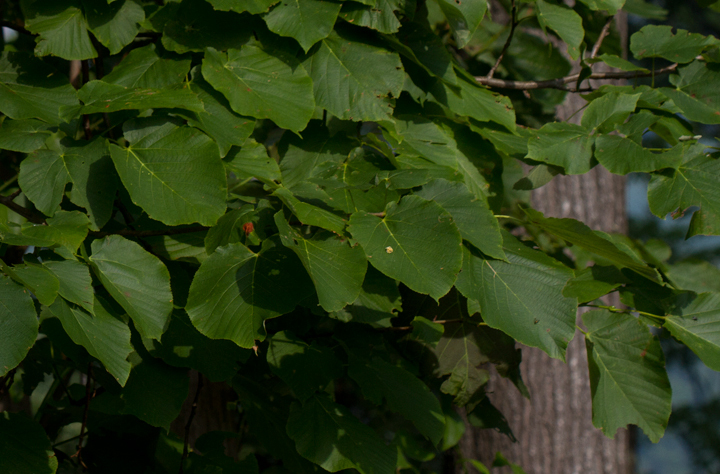 Yellow-bellied Sapsucker is a very rare breeder in Garrett County, but there appear to be signs of increased breeding in the southern part of the species' range.